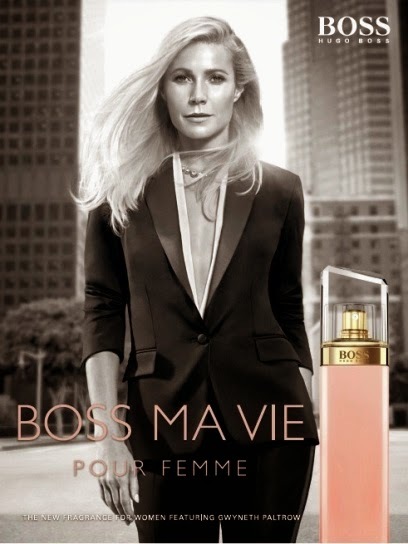 The new dimension of the BOSS woman is perfectly demonstrated in BOSS MA VIE Pour Femme ambassador Gwyneth Paltrow. Like the BOSS woman, Gwyneth Paltrow exudes confidence, which is evident in the way that she wears the attire, the way that she walks, her posture and the scent that she chooses to wear. Last Christmas, I gotta celebrate the festive season with the fresh and exciting BOSS NUIT Pour Femme fragrance. I like the elegant flacon design with a convenient size to carry in my bag. 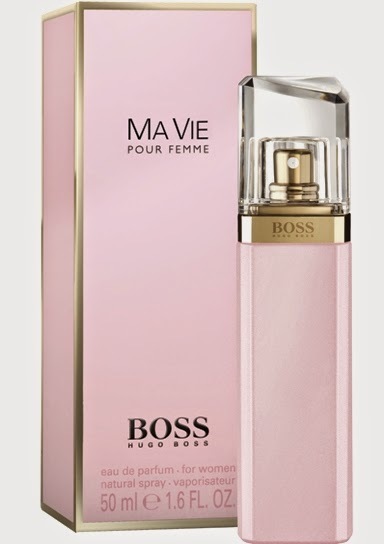 Following the successful launch of BOSS NUIT Pour Femme and BOSS JOUR Pour Femme, BOSS MA VIE Pour Femme completes the trio and reveals a new dimension to the BOSS woman. My travel companion for my latest media trip to Tokyo to review the newly-launched Hello Kitty Hotel Rooms, is none other than BOSS MA VIE. I love the sweet pink bottle, for it complements the colour of my Japanese pop icon #hellokitty. The crystal lid is precision cut, representing the attitude of BOSS MA VIE Pour Femme, and the gold band adds a modern element to the feminine flacon. It was a fulfilling one week stay in Tokyo with tight schedule. 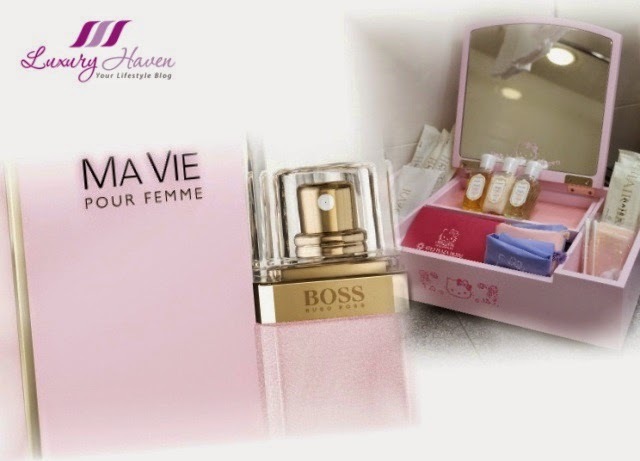 BOSS MA VIE puts me in the right mood and sets things right with its floral notes and intense warmth of sheer woods and cedarwood scent, giving me confidence and allowing me to exude my charm and femininity in my daily fine dining indulgence in Japan. 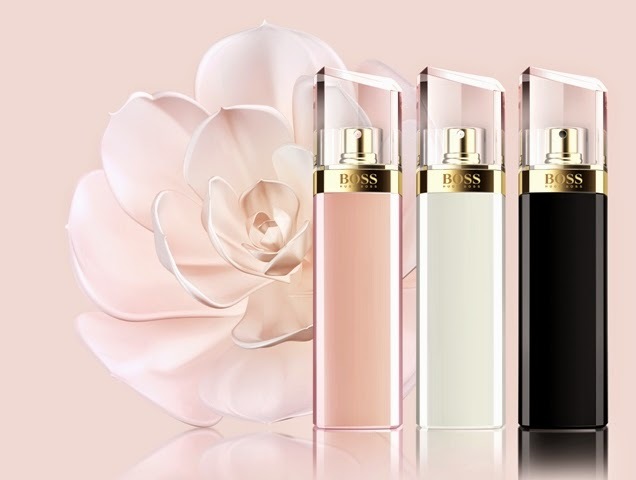 BOSS MA VIE pour Femme was inspired by the independent spirit of a woman as she pauses to indulge in the simple moments in life; a walk home at dawn, the sun on her skin, the touch of a flower. 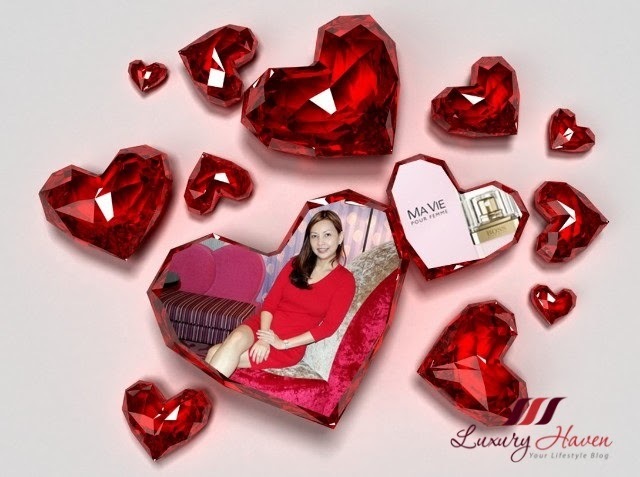 It is in these moments, when truly treasuring life that the BOSS MA VIE Pour Femme woman is at her most captivating, exuding a glow of femininity and confidence. Looks really like a wonderful brand! The bottles are so cute and feminin! I hope you have had a great week in Tokyo. I'm looking forward to reading your review. Thank you for sharing about this fragrance. Have a lovely weekend! Jasmine, I had an awesome time there! Thanks & you've a great weekend too! Loving the packaging and the inspiration you look great doll. Not for me but I love the beautiful packaging and the scent too. This perfume looks like for a very strong lady!! Elisa, hahaha! Thanks for coming by & love having you here! Ania, definitely another great collection! Tanya, thanks & happy Sunday! What a gorgeous bottle. I need to check out this fragrance! This PArfum sounds interesting. I never dry it, but i want. Even the bottle is so pretty. Glam, hope you can find it in the nearest store to you! It's one of my fav brand! Bisma, cool! Happy weekend, sweetie! Miharu, have a good week ahead! Indeed unique if it inspired from the cactus flower! Maria, thanks for leaving your thoughts with us! Happy weekend! Lena, it's great having you here & hope to see you more often! I eould like to try this fragrance. I love Boss perfume - any kind. This looks perfect for a lady.... pink bottle...feminine....definitely some thing to look out for. My sister loves perfume. To me BOSS is a brand for man products. Did not know that they have perfurm for women too. Will look out for this at departmental stores and see whether my sister likes the smell or not. Thanks for sharing! Mun, I'm not surprised as many are not aware BOSS has a ladies' range of fragrance too. Have fun shopping, sweetie! Linda, I thought it's gorgeous too! Gorgeous pictures especially the Chanel. I love the Boss nuit pour femme. Great pics, thx for sharing. And thank you so much for your sweet comment dear. Lenya, thanks so much for reading too! oh I want to try this fragrance! Sharon, do try their scent at the their store near you. You'll like it too! Cindy, thanks for sharing your lovely thoughts!